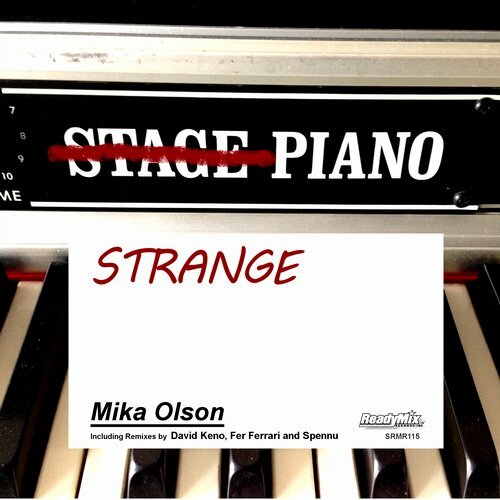 Following his highly successful releases and chart topping remixes with us in 2013, Mika Olson is back with his bangin’ new single “Strange Piano” to continue where he left off. 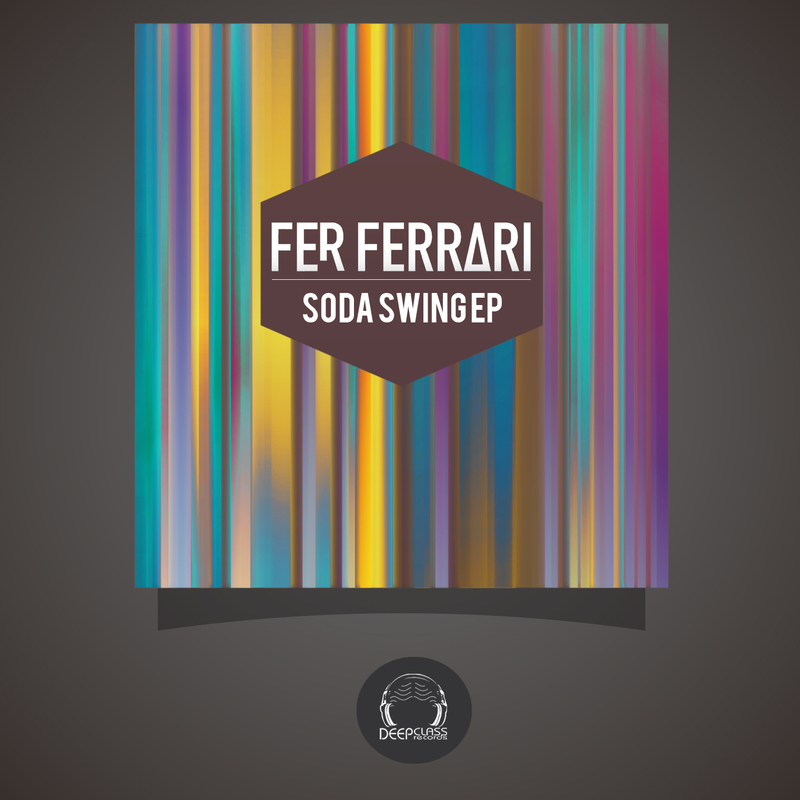 The Original Mix is a devastating main room house player with Mika’s big signature production sound and a relentlessly tight groove that’s impossible not to dance to. On remix duties, we’re very proud to welcome the debut of Berlin based David Keno on the label. 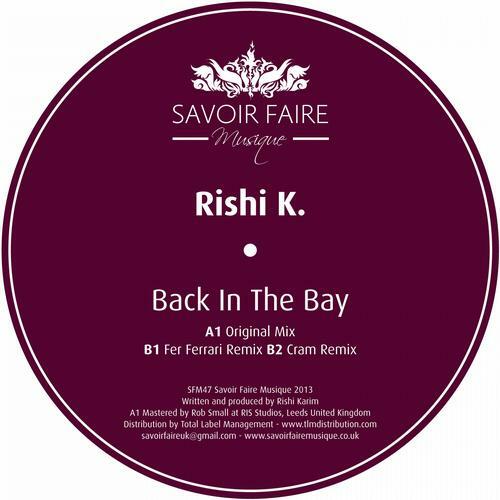 With releases on such great labels as Noir Music, Le Bien et Le Mal, Get Physical as well as his own Keno Records, David delivers a tight percussive groove with a more melodic approach while keeping the vibe powerful and dancefloor friendly. 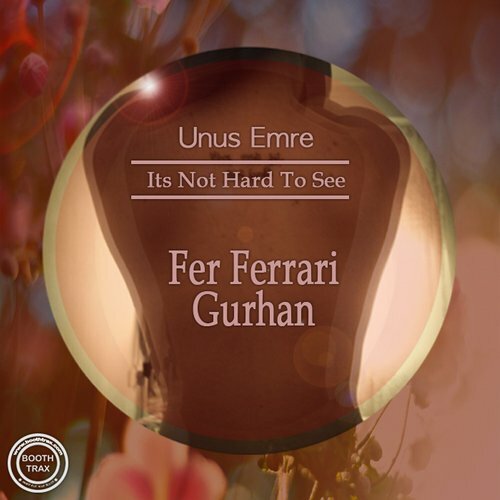 Next up we have DeepClass Records’ Boss-man Fer Ferrari who returns to ReadyMix with a pumpin’ remix while Turkey’s Spennu aka Sezer Uysal, delivers a stylish rework.